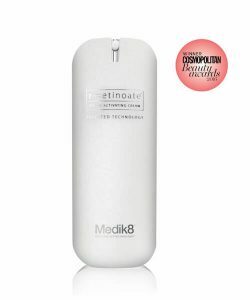 A clarifying daily treatment to improve the appearance of problematic skin and prevent future breakouts. 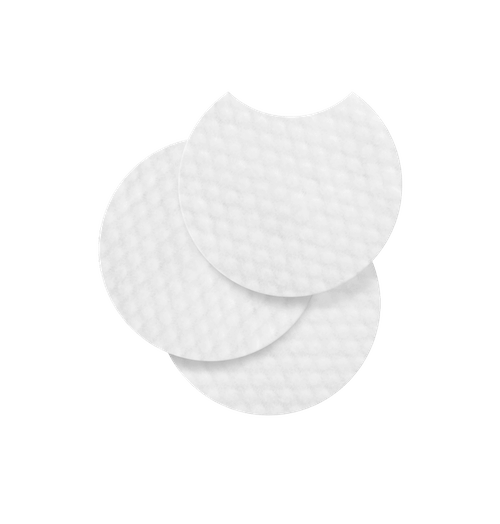 These easy-to-use, ultra soft textured cotton pads help clear and prevent blemishes, blackheads and whiteheads. They are pre-soaked in 2% maximum strength salicylic acid, which effectively exfoliates skin and penetrates deep inside pores to dissolve dirt and oil. The revolutionary 100% alcohol-free formula promotes clearer skin and helps prevent future breakouts without causing any dryness. Great for larger areas, they can be used on the neck, the back and the back of the arms. Suitable for all skin types, including sensitive skin. 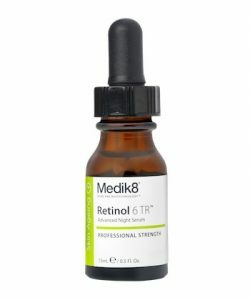 Use in the morning and/or in the evening on a thoroughly cleansed skin. 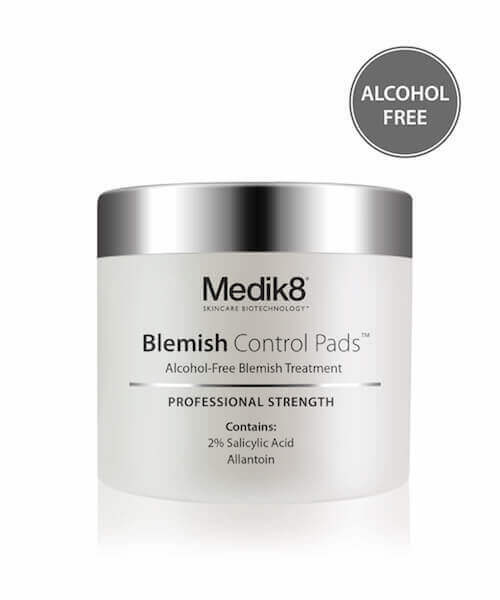 Gently wipe 1 pad all over the face or specific area, avoiding the delicate skin around the eyes. Allow to dry and then follow with your regular serum and moisturiser with sun protection during the day. For best results, use twice daily. Hydroxy-acids, like salicylic acid (BHA), encourage exfoliation, therefore sunscreen must be worn during the day while using Blemish Control Pads™. 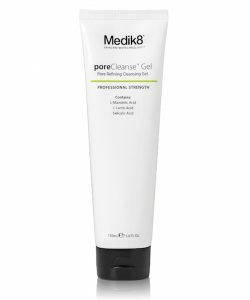 For blemish-prone skin / Teenager: Exfoliating cleanser poreCleanse Gel, followed by Blemish Control Pads. Apply beta Moisturise for skin balancing hydration and finish with Physical sunscreen. 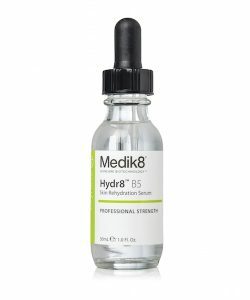 Use beta Gel to target spots and smaller blemish areas.